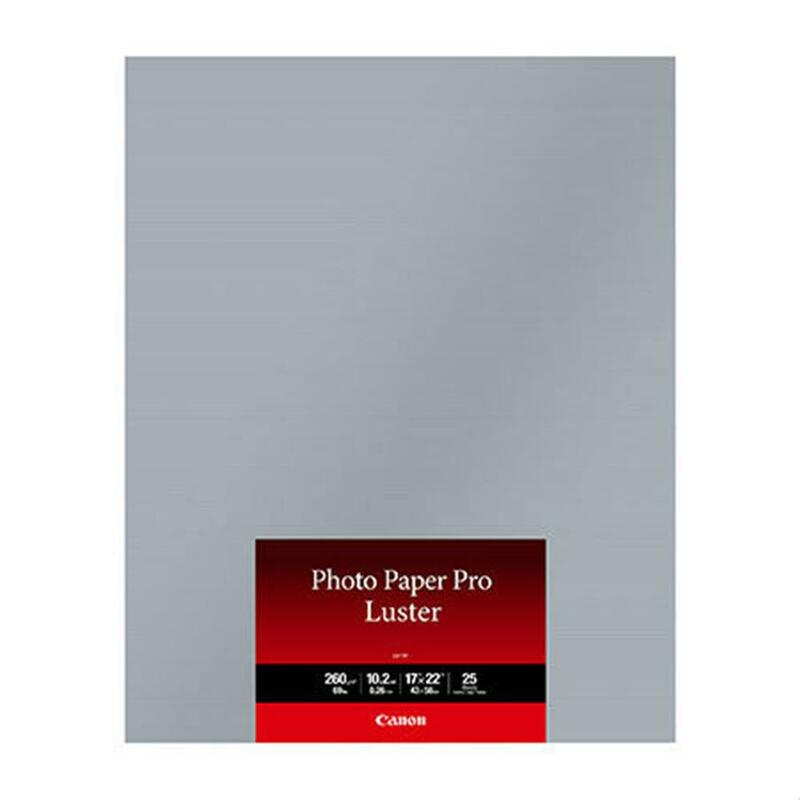 Photo Paper Pro Luster has a beautiful luster finish for great colour saturation and a soft feel. Luster finish provides an elegant surface that resists fingerprints and virtually eliminates glare. It's great for portrait and wedding and fine art photography prints.